On Saturday April 14, 2018, Martin Luther King Jr. Family Services, Inc. will host its Second Annual Social Justice Awards Luncheon at Chez Josef. Last year we hosted 550 attendees from Springfield and the surrounding community, an even greater number is anticipated for this year. Each attendee will receive a commemorative Souvenir Booklet which will include our program, awardee information, ad’s and details about MLKJFS Programs. Complete this form and you will be included in the program book. 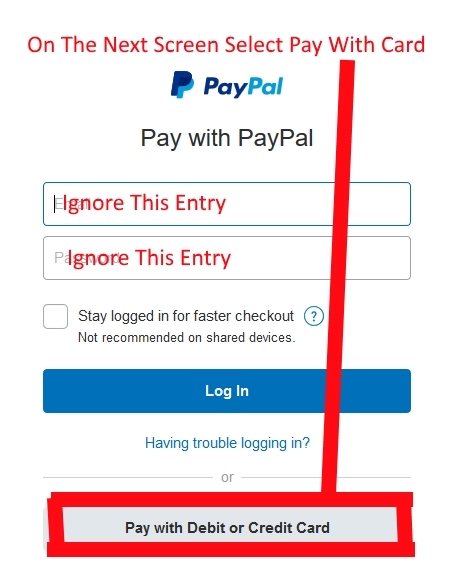 Be Patient, you will be redirected to a secure payment page. Your credit card information is secure with our card processing center.